All of our replacement nets at Burbank are BSF UV PAINT TREATED for 60% longer life compared to regular pre-treated/dyed netting. 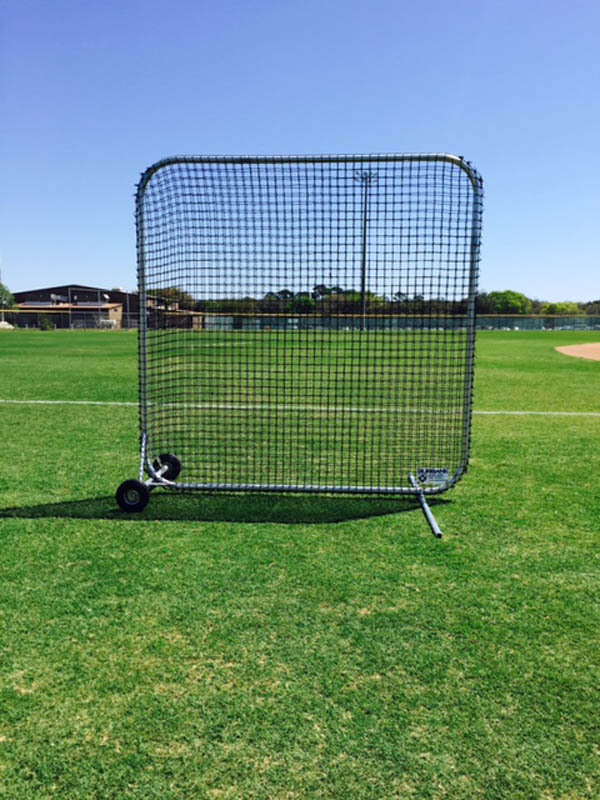 The Base Screen Replacement Net is available in two sizes: 7 x 7 or 8 x 8. All of our replacement nets at Burbank are BSF UV PAINT TREATED for 60% longer life compared to regular pre-treated/dyed netting. For screen replacement nets which are not a Burbank frame, please email or fax in your dimensions. Comes with lacing twine for attachment.